Fairways much too narrow on many holes; not much land to work with when course was designed. 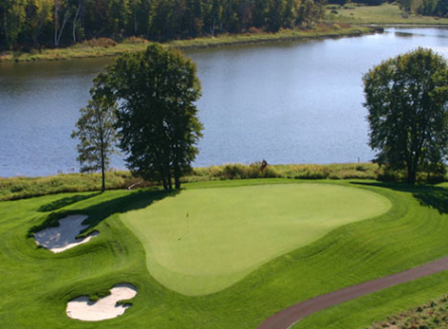 This is a visually beautiful course, a very Northwoods-y feel. Decent challenge from the Tips, Decent condition for near-end of year. 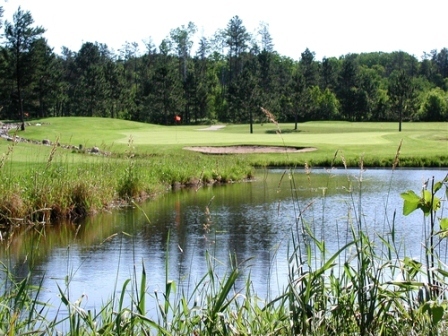 Played it earlier in the year (June-July) and it was as good as any resort course in MN.